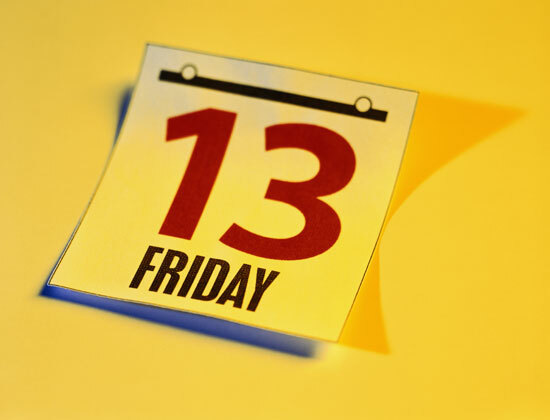 In case you were not paying attention, this past Friday...was Friday the 13th. Cue the scary music. In most ways this was a normal average Friday, work, dinner with friends....until.....dun, dun, dun (that's the mood music). I was stabbed. Kind-of. We went out to dinner with some good friends to a fun, upscale-ish restaurant downtown Minneapolis. We ordered our food, had a great dinner, and the busboy arrived to clear our plates. I was sitting against a wall, empty plate in front of me, silverware to my right. The gentleman reached in on my left, and literally squished me against the wall to get my silverware. And this is not Kara-exaggeration. This was some serious body checking into a corner to get my silverware. I looked at him quizzically, wondering why he could not have reached from the appropriate, right side to clear my silverware, and not but 1 second later, I was stabbed. Stabbed by a fork on my sweater. Above please find the evidence of the stabbing. My "Cornell Hotel School" graduate husband, quickly flags over the waiter to demonstrate the evidence of the stabbing. He asked for a manger, and the waiter informed us that he was the manager. He apologized profusely and offered to pay for the sweater, which they will, and then wrote down his contact information. Yes, the manager's name was Hook. Quite appropriate given I was stabbed. I'm guessing the bussboy's name must have been Smee. Captain Hook's cronie. Witnessing your stabbing was both terrifying and hilarious. In a surreal, did that really just happen sort of way.